The Cabanas at Sun City is the most relaxed and casual of all the hotels at Sun City, and offers informal yet comfortable accommodation. All the 380 rooms offer modern décor and a retro design with a European feel. 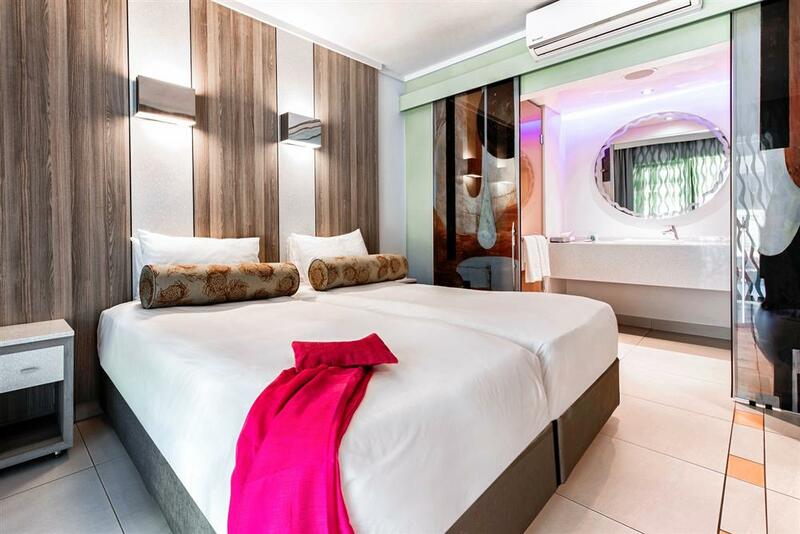 Guests can choose between standard and luxury Cabanas rooms, all of which are fully air-conditioned and equipped with flat screen TVs with selected satellite channels, tea and coffee making facilities, electronic safes and telephones. A plus for families is the mini fridge, which is ideal for storing baby bottles, milk and beverages. Standard Cabanas offer a shower en suite, whilst their luxury counterparts feature a full bathroom. 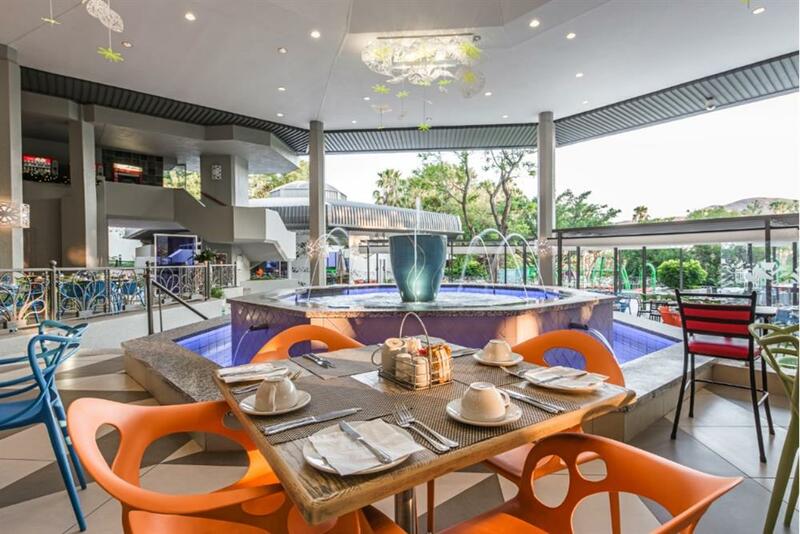 Sun City Cabanas offer two dining choices– the chefs excel at creating imaginative theme style buffets at the Palm Terrace and everyday a full breakfast buffet and dinner buffet is offered. Light daytime fare is served at the Grande Pool Bar. 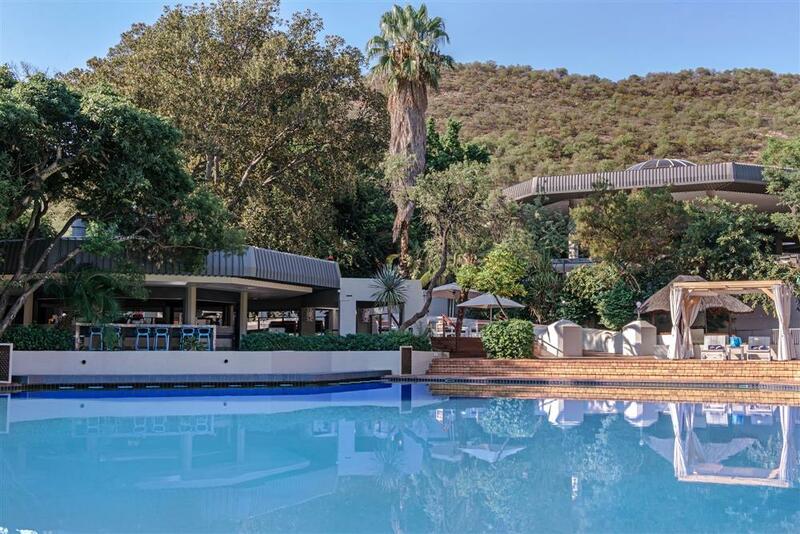 There are a number of facilities and activities available to all Sun City Resort residents, irrespective of which hotel they are staying at. 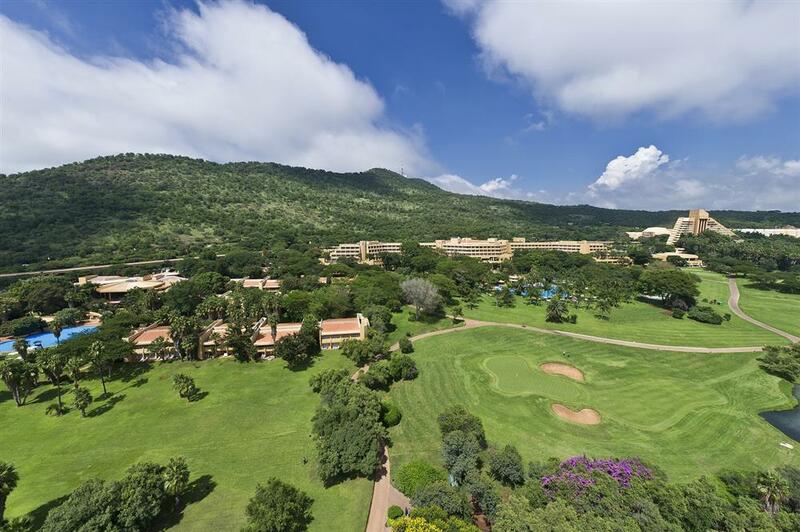 From 18 holes on one of the two golf courses to a day of fun at the Valley of Waves or a relaxing spa treatment and an evening safari – there is something for everyone.